Secure Style windows have an enviable reputation for installing high quality double glazing in and around South East London. We offer exceptional workmanship, excellent customer service and first class UPVC and aluminium products and have many satisfied customers in the South East London area. We are a member of the DGCOS scheme so you can be sure of a high standard of work as we have been fully vetted by them and adhere to all current building regulations. 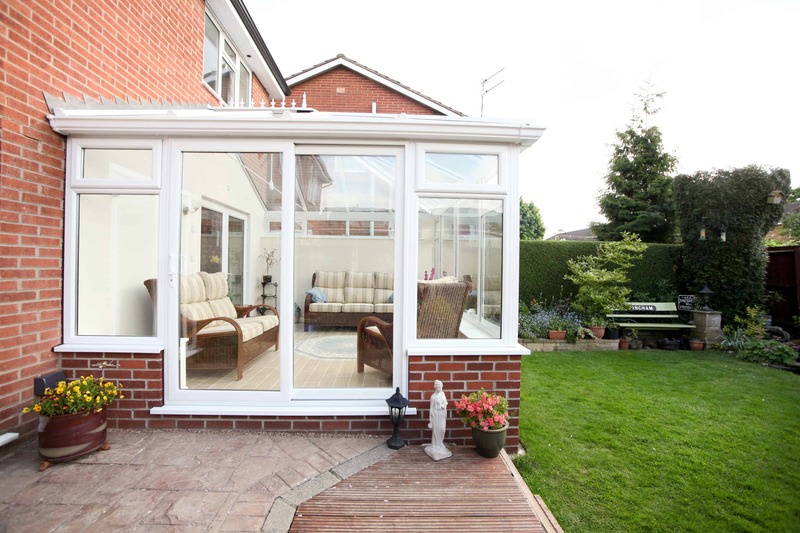 We pride ourselves on the standard of our work and will take all the due care and attention installing your double glazing as we would with our own homes. With many years of of experience in the double glazing industry we are experts in fitting UPVC windows, doors and conservatories. We also offer aluminium bi-folding doors, composite doors and fascias, soffits and guttering so we are confident we have the perfect home improvement for your South East London home. If you would like a quote for UPVC windows or doors you can see a realistic price on our website by using our online quote builder. If you would like further information on double glazing in South East London or any of the products we supply please do not hesitate to contact us online or call us on 01227 779 372.